What makes a smartphone waterproof? Which type of waterproof mobile phone is right for you? What is a smart phone? Why a 4G enabled tough mobile phone? Perhaps you are reading this because you have come to TUFF Phones in the hope of finding out exactly what a tough smart phone is, but before you ask that question – the answer to which, incidentally, you can discover here – consider this: do you know really know what, precisely, a smart phone is? At a push can you say, for example, what makes a smart phone different from a mobile phone? Yes, where do we draw the line and has the position of the line changed as a result of technological advances? Here is something we can say with certainty; a smart phone and a standard mobile phone have at least one thing in common - they can send and receive both telephone calls and telephone text messages. However, a smart phone does so much more than let you send and receive calls and texts. It can also double as a kind of personal assistant; with calendar and diary features, note-taking features, sophisticated contact list features and, of course (for those who don't yet know because they haven't quite woken up to the second decade of the twenty-first century), more – oh, so much more. 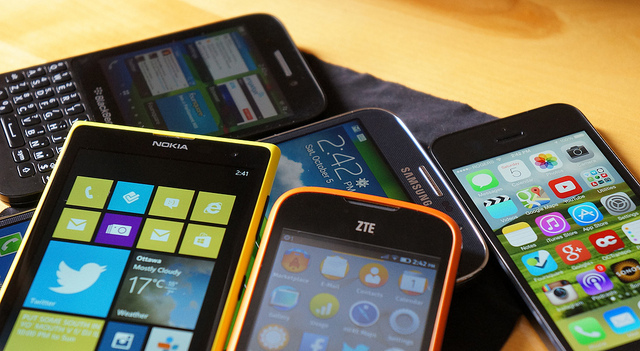 In fact, a smart phone is basically a mini personal computer with telephone and text message capability. 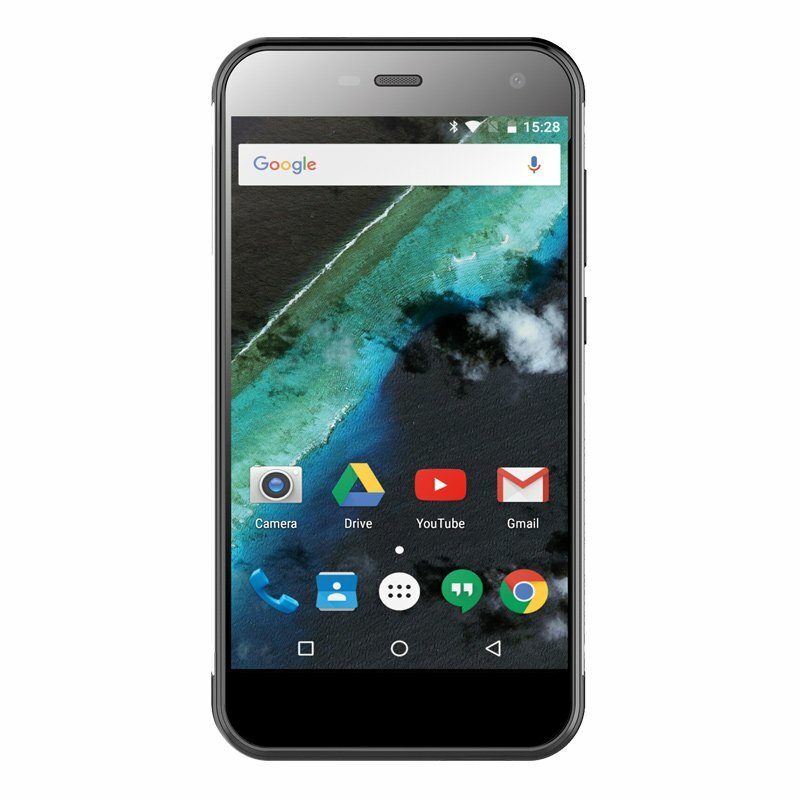 This is because in addition to these standard functions, you can open, create and edit word and office documents, send and receive email, download apps, use GPS, play games and more. And, just as personal computers have operating systems such as Windows, OS and Linux, so too do smart phones, with Android, Blackberry OS, Windows Mobile and Apple's iOS some of the most popular. And the vast majority of smart phones nowadays have some kind of touch screen capability as well as the ability to connect to the internet, whether it is through Wi-Fi or 3G or 4G data networks. In fact, although we might not think of them in this way today, smart phones began life as hybrids. This is because whereas there used to be two devices for the savvy techie – a cell phone for calls and a personal digital assistant for planning, contacts lists and (sometimes) games – technological advances including faster processing systems meant that designers were able to incorporate all these features into a single device, the smart phone. Do you want a smart phone that is dustproof, waterproof and more resilient to shock than your standard handset with its fragile case and screen? 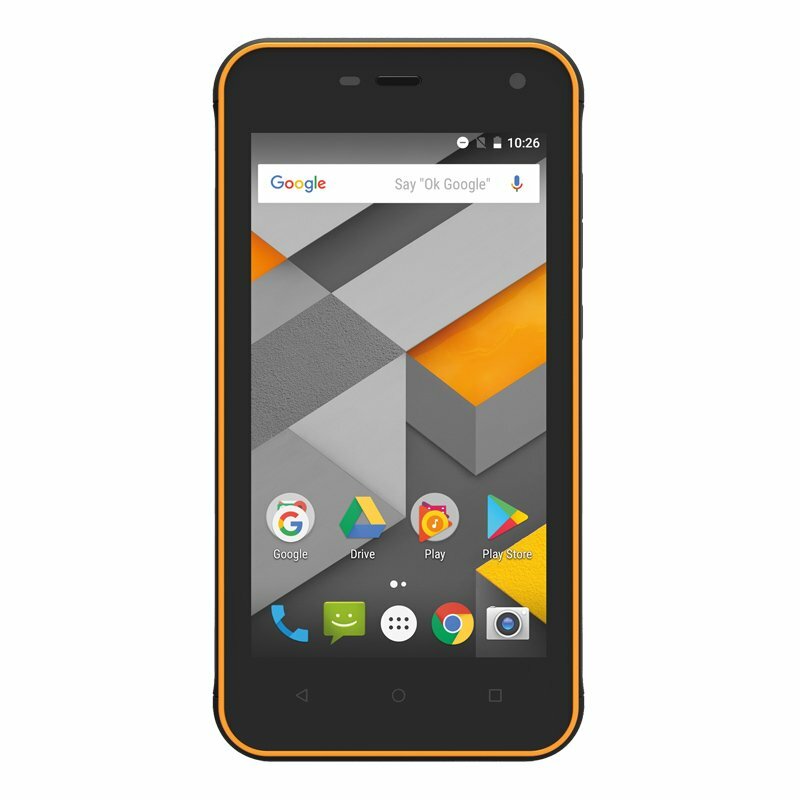 Look through our range of tough smart phones today to find the model that is right for you. 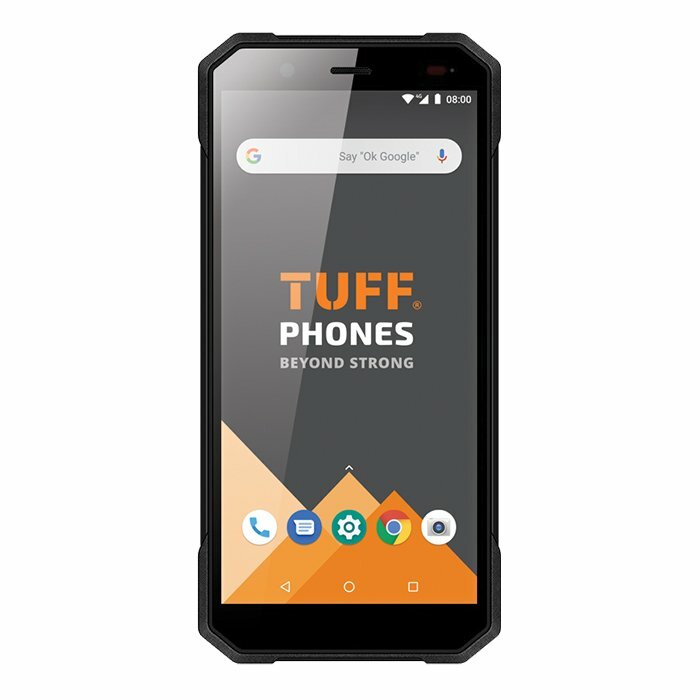 TUFF Phones are available on contract via upgrade and SIM Free. Call us today on 01243 850 605 to talk through your needs. © 2010-18 Tuff Phones Ltd. Company No. 7431588. All Rights Reserved.